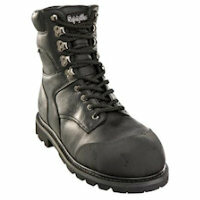 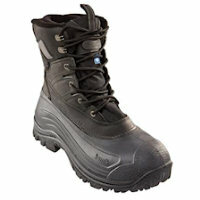 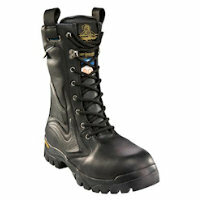 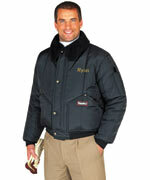 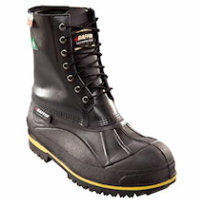 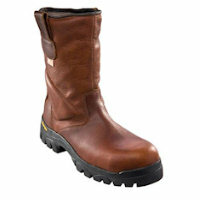 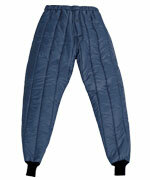 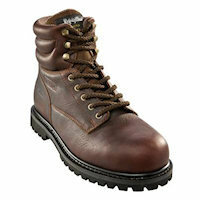 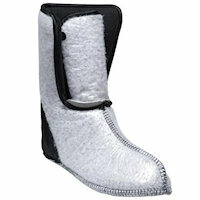 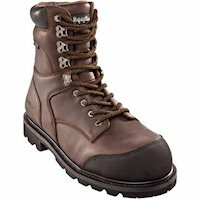 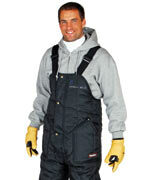 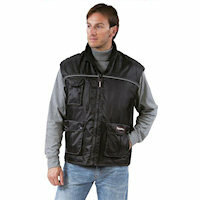 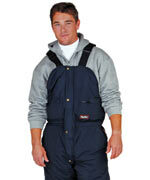 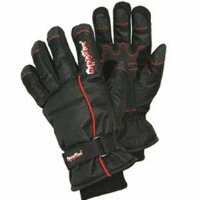 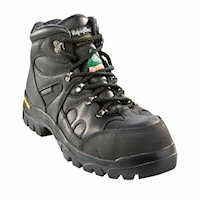 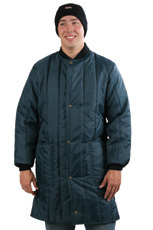 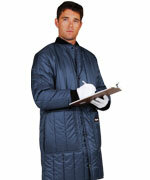 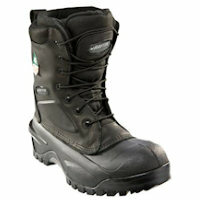 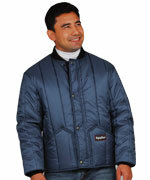 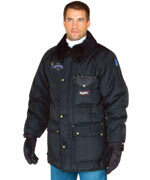 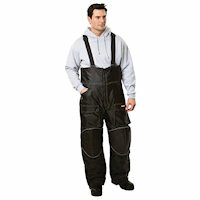 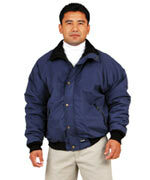 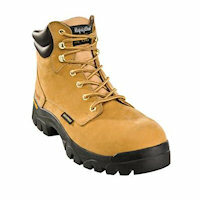 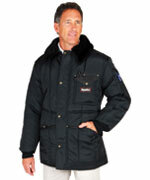 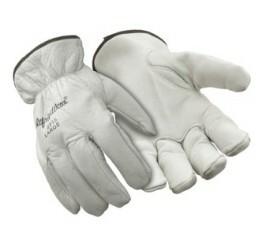 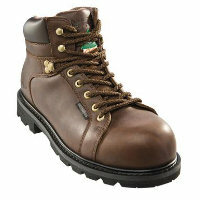 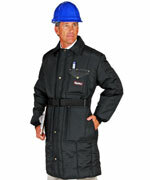 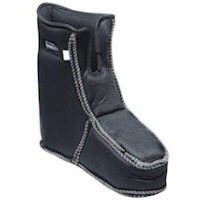 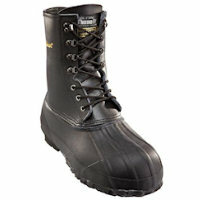 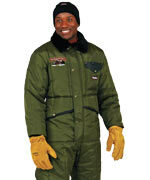 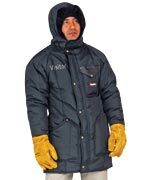 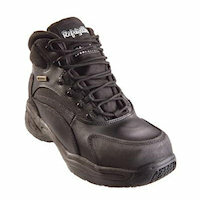 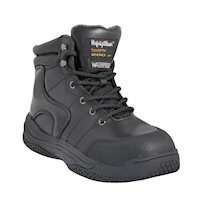 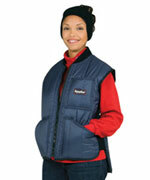 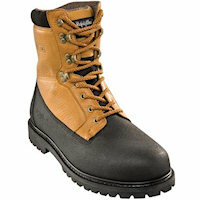 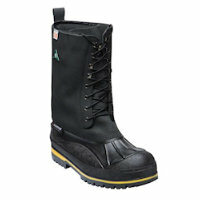 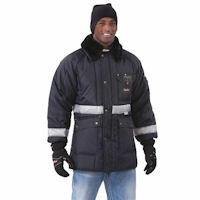 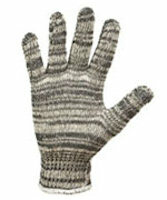 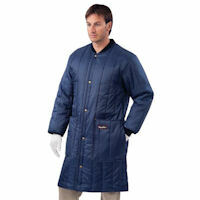 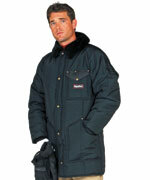 RefrigiWear is the leading manufacturer of insulated industrial outerwear. 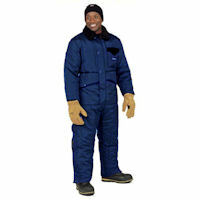 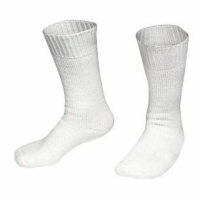 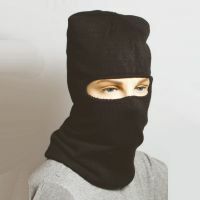 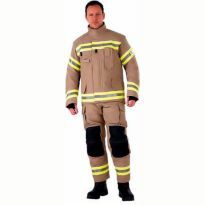 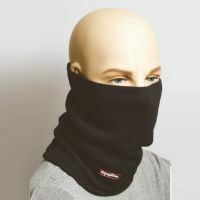 Suppliying a wide range of industries with insulated garments and accessories needed to keep workers warm, safe and productive. 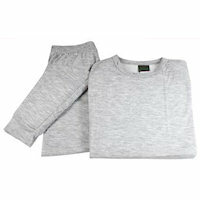 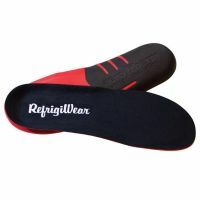 97, RefrigiWear products found. 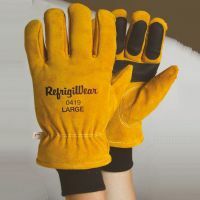 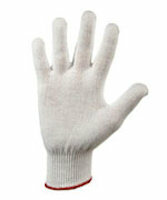 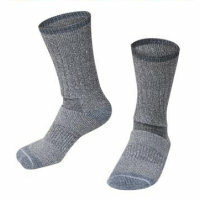 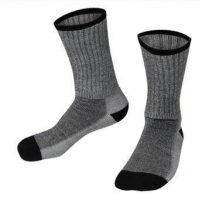 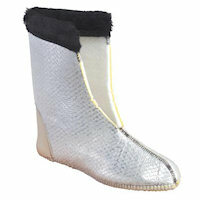 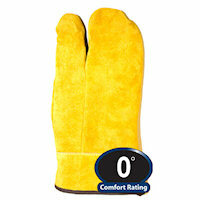 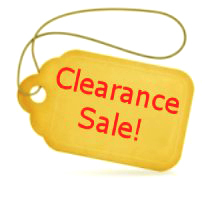 Please click on a RefrigiWear product name to view more information. 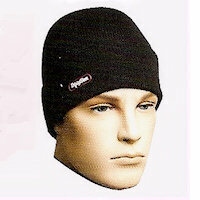 Watch Cap, classic cap with wicking action. 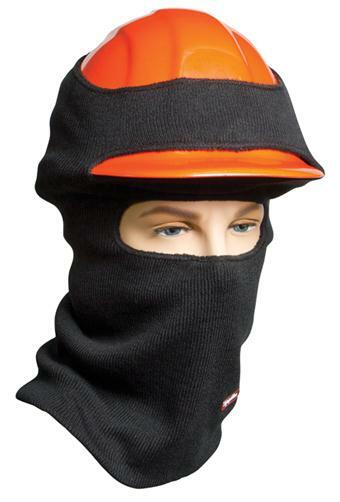 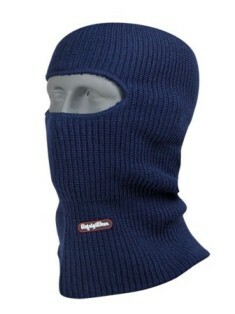 Cap with longer length fits over ears to keep them warm. 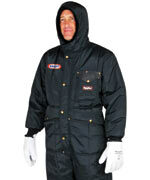 Snap-on Hood, snaps to Iron Tuff jackets and coveralls. 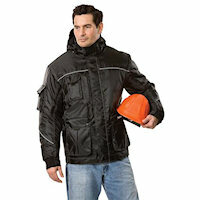 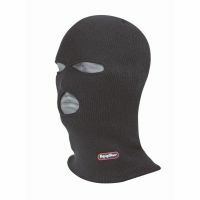 ChillBreaker Hood, designed to fit ChillBreaker Parka / 0442 and coveralls / 0440. 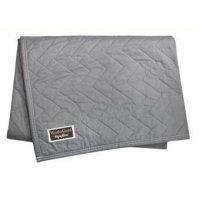 Insulated Blanket, versatile - Just toss it over your loads. 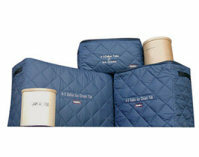 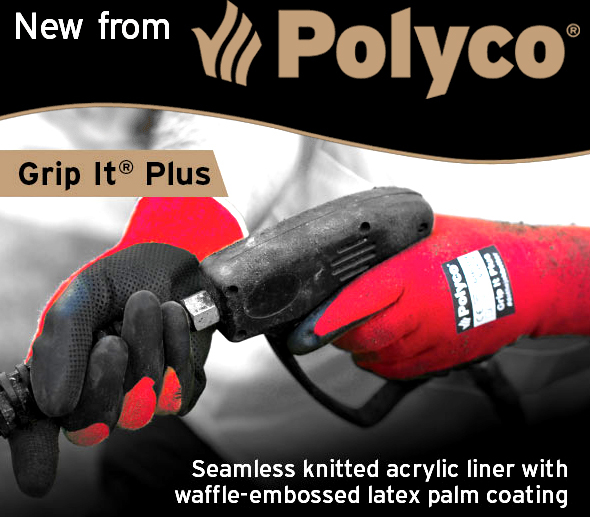 Insulated Pallet Cover, Maintain product temperatures with a change of less than ± 1° per hour! 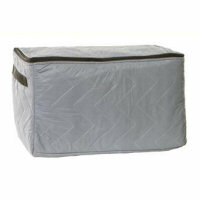 Ice Cream Utility Bags / This amazing bag protects ice cream and perishables from heat or cold! 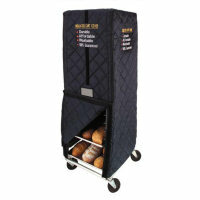 Hand Truck Pouch / Lightweight insulation provides added protection.